Start taking classes at Pound 4 Pound Fitness and other studios! Kickboxing is a blend of boxing, kickboxing, martial arts, cardiovascular exercise and functional fitness. Offering an intense cross-training and total-body workout, it utilizes the training routines used by professional combat athletes in martial arts, boxing and kickboxing. Gloves and wraps are required. Please wear comfortable activewear, bring gloves and wraps if you have them. Wraps and gloves are also available for purchase. If you're new to Pound 4 Pound Fitness, please arrive 15 minutes early before class. 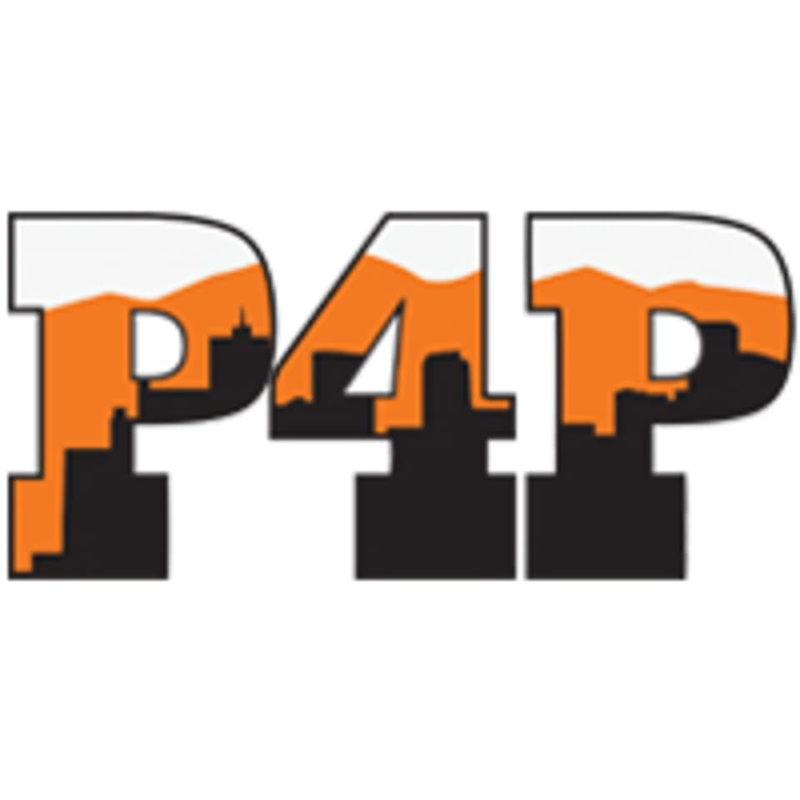 Pound 4 Pound Fitness is located within Altitude Physical Therapy & Sports Medicine. Probably the best class I have ever been to. The instructor was so helpful and the people were all so nice and encouraging!